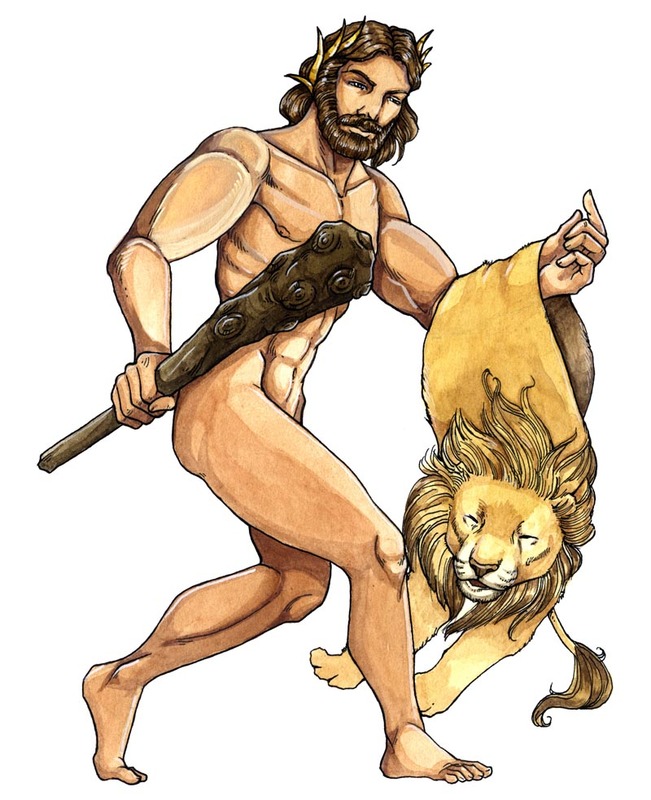 This project was truely remarkable, as it was sort of a sequel to my Roman Gods and Goddesses I did for the Schwager & Steinlein Verlag back in 2011. 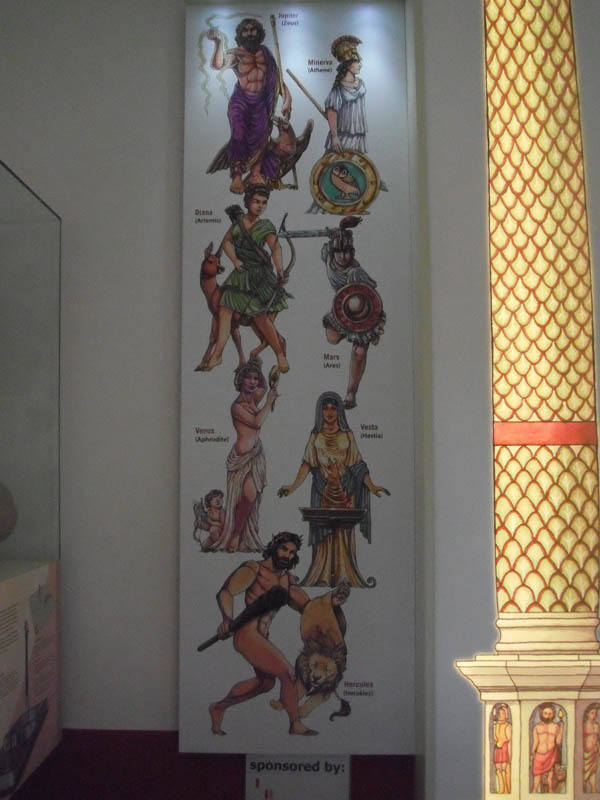 I got the request by the architect's office Huther & Karawassilis who were commissioned with the building of the information center at the Villa Haselburg, a Roman excavation site, if they could use the illustrations for the exhibition. The Schwager & Steinlein Verlag gave graceously their permission for the use. 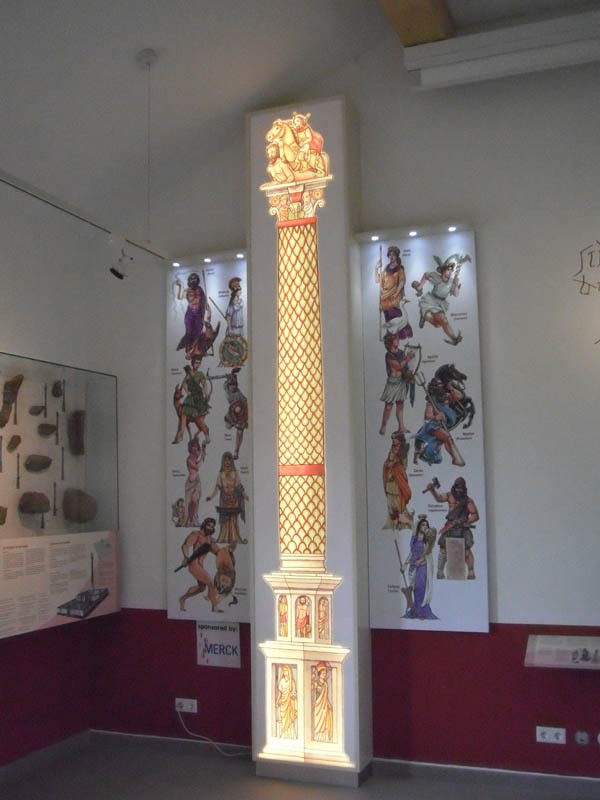 Huther & Karawassilis commisioned two additional Gods and Goddesses, Hercules and Fortuna and the reconstructional drawing of a Jupiter Column whose remains were found on the grounds of the Villa Haselburg. 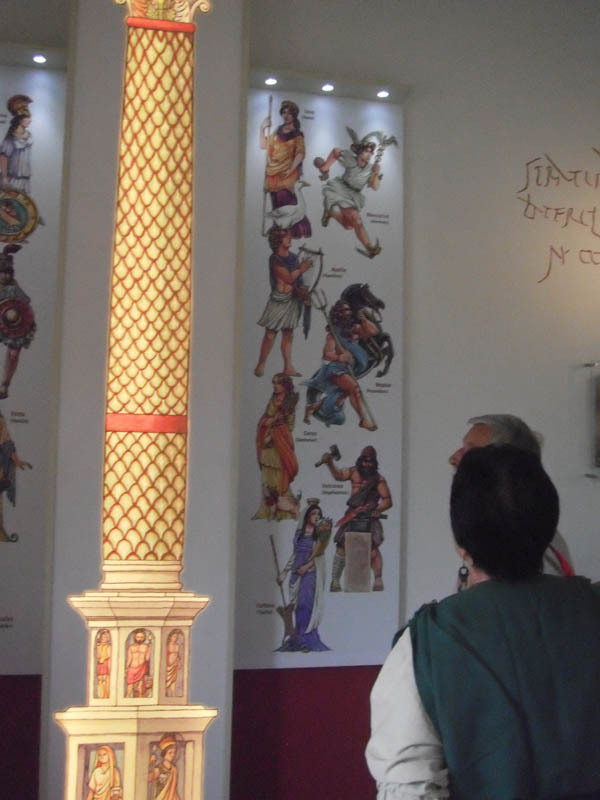 The information center was newly reopened in August of this year and can be visited. I highly recommend to pay a visit there.